Disassembly of both devices has made it possible to discover huge reserves of thermal paste. Two blue clods of thermopaste, the size of a chewing gum, are each on either side of a metal plate that acts as a radiator and protects against electromagnetic radiation. This, of course, should please the owners of the original model Chromecast, complaining of excessive overheating of the device. 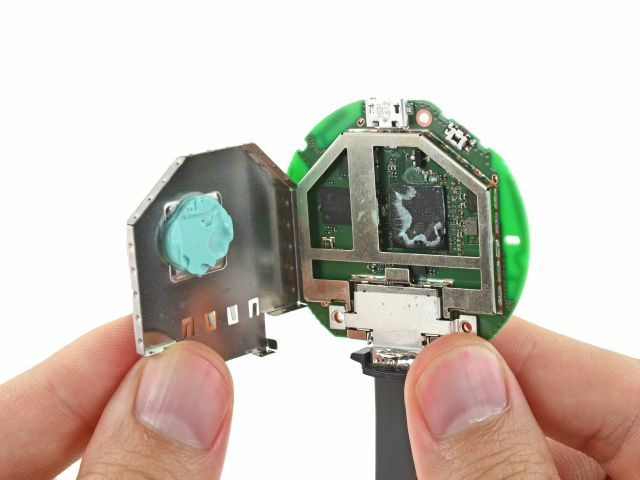 In general, the disassembly only confirmed what was already known thanks to the company Marvell, responsible for the release of processors for both the original Chromecast model and its successor. "Opening" showed 512 MB of RAM in the new Chromecast, the RAM chip is twice smaller - 256 MB - in its colleague Chromecast Audio, and the same amount of flash memory in both devices - 256 MB. Also, the advertised array of three antennas and the "heavy-duty" mechanism of the internal fixing of the HDMI cable are clearly visualized. The guys from iFixit noted that the cable can indeed be easily replaced or repaired, which significantly prolongs the maximum life of the device. 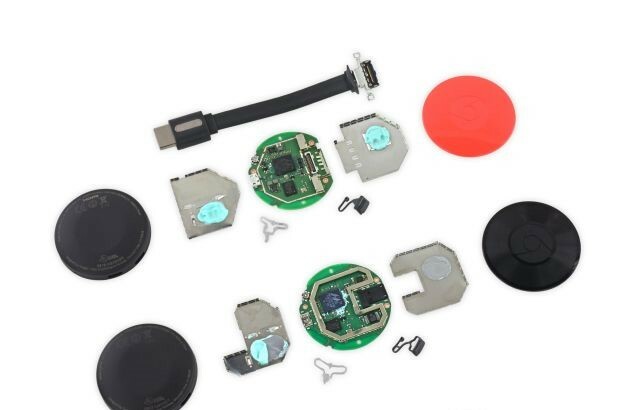 Another important detail, which we managed to find out during the disassembly, is the new Chromecast equipped with a single-chip Marvell Armada 88DE3006 1500 Mini Plus platform, so 1080p video transmission with a frame rate of 60 fps is the limit of its capabilities.